A couple weeks ago, my assistant principal and I, along with two of our teaching team leaders and one of our teacher leaders, traveled to our state capitol to receive not one, not two, but three awards for Arrowhead Middle School. 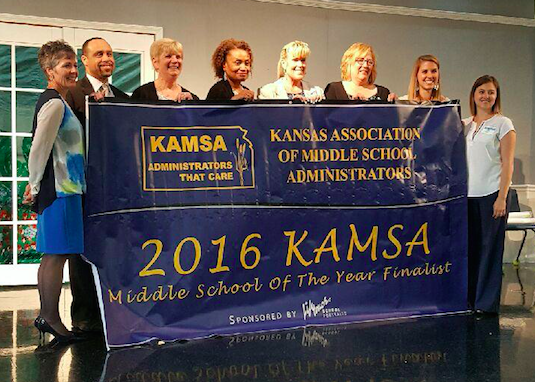 Kansas City, Kansas Public Schools Superintendent Dr. Cindy Lane nominated me for Kansas Middle School Principal of the Year. My part of the application was to write about advice I would give to a new principal or about programs I've developed for my school. Programs to solve problems, to meet needs, and provide opportunities to students are critical for a thriving school. Recognition is not a sufficient motivation for anyone's work, and I certainly don't seek or expect awards, but I have to admit, it was very gratifying to be recognized by Dr. Lane, a leader I respect so much. 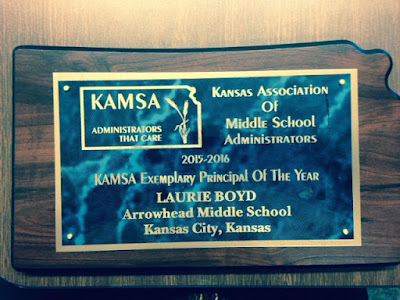 It was wonderful to realize that other educators were willing to confirm the worth of my work by naming me an Exemplary Middle School Principal. I was told that our school would make a great entry for the competition for Middle School of the Year. I decided I had to enter Arrowhead for consideration. My teachers and support staff and all of our kids have worked so hard for years to create this fabulous environment of success. I eagerly wrote a description of all the programs and systems we've developed and implemented together. Lo and behold, our application resulted in our being awarded the title of Finalist for Middle School of the Year! But our happy outcomes didn't end there! 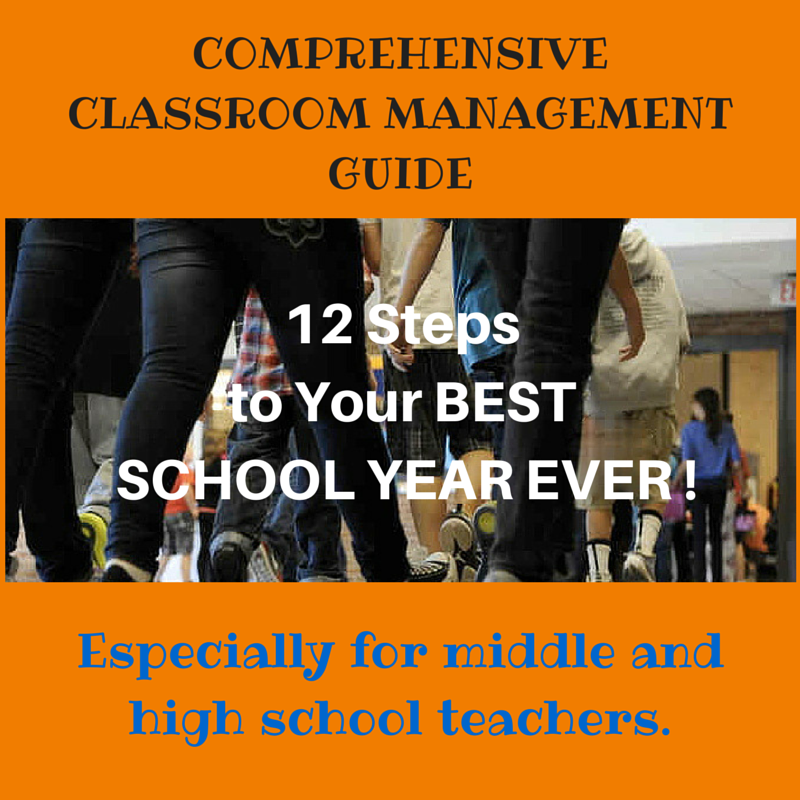 There is one section of every application for Middle School of the Year that is automatically entered into a contest for "High-Performing Middle School." We got that award too! Our teachers and staff, though happy and proud of this recognition, take accolades in their stride. We had even more fun announcing these outcomes to our students at our final whole-school rally. They stood and cheered and cheered as we unfurled our big new banner. Nothing succeeds like success. Our kids see themselves as hard workers - capable and caring and important - and they carry themselves as winners everywhere they go. The adults and the kids in our school have activated a tremendous amount of momentum toward our goal of creating a never-before-seen kind of school. Two members of our family received a Five-Star Service Award from our district awards committee. Dr. Lane came to recognize third-year math teacher, Sara Saunders, whose students' Fall-to-Spring MAP data is amazing! One hundred percent of the students in two of Ms. Saunders' classes met their projected MAP growth, and in her third classroom, 94% met their projected MAP growth goal. Mrs. Sara Saunders received a 5-Star Service Award from the Superintendent! All of our math teachers get similar results from students. Last year, our district leaders recognized our math department at one of our professional development meetings. Our Math and Science Teacher Leader, Ms. Poonam Sharma, also received a Five-Star Service Award. 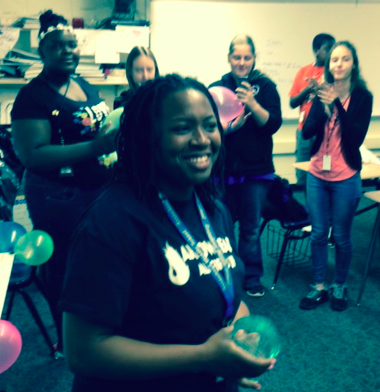 Ms. Sharma has led the math department to increase student achievement in incredible ways. In two years' time most of our students meet their growth goals in Math. Nearly all of our students pass their math courses with a "C" or better. More than 100 students met "College Readiness" standards this year. Dozens of kids compete - and win - various math competitions. 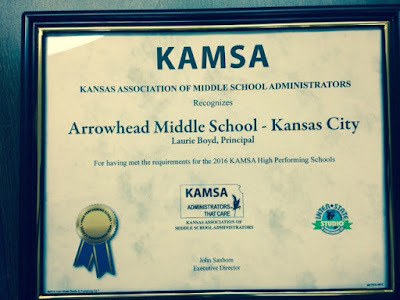 Thanks to Ms. Sharma's leadership, Arrowhead Middle School has become a Math Powerhouse!